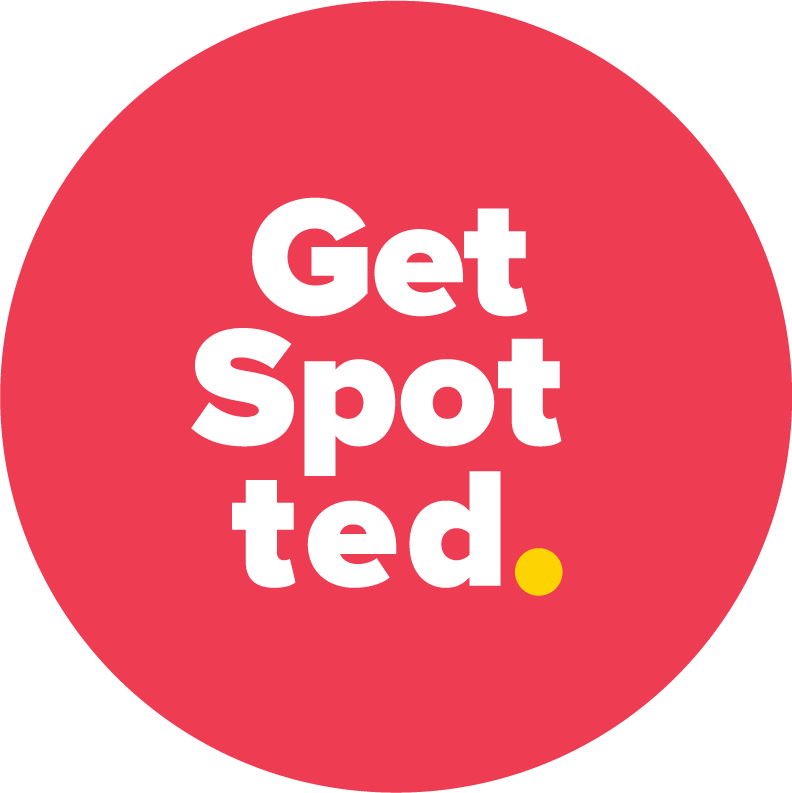 Get spotted on Go Spotty Day and help make a difference by raising awareness of melanoma in New Zealand. Monday 21st October to Sunday 27th October is Melanoma Awareness week and we would like your help. Choose a day, pick an activity, make a donation and help raise awareness of this terrible disease that is affecting over 4000 kiwis every year. Create your own spot the difference picture. Know the skin you are in, click here for the ABCDE guide. Be inspired and create your own spotted picture. Transform white space with your own creativity. Wear a spot for the day and Get Spotted. Be into Win!